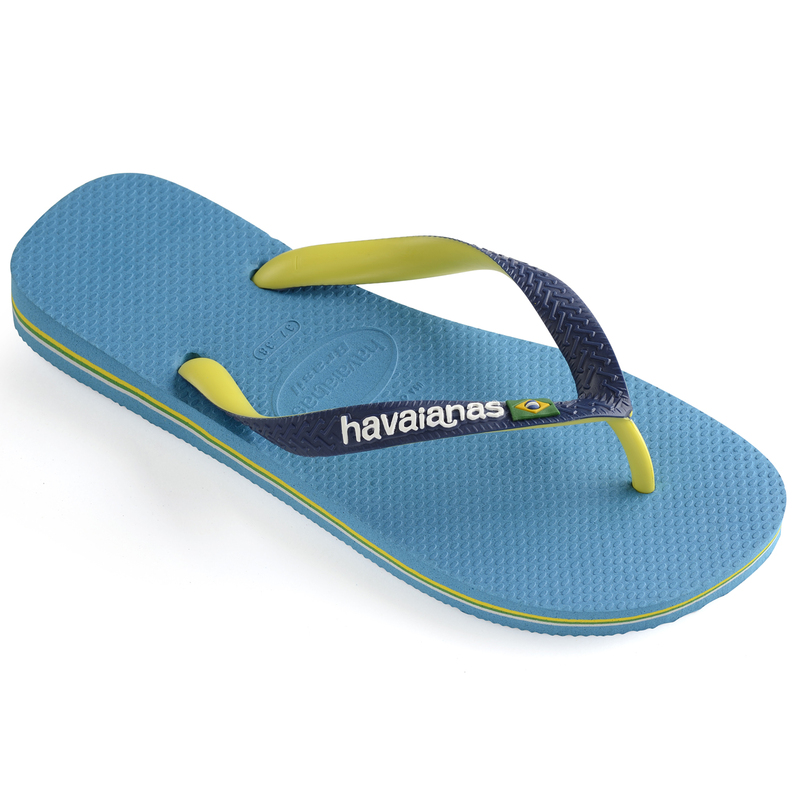 “Havaianas. 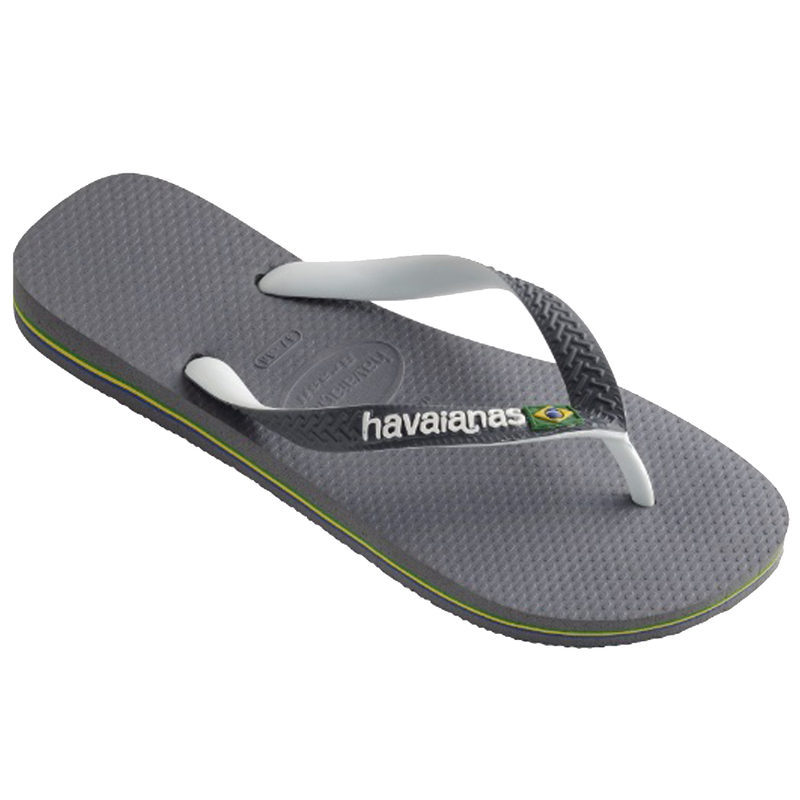 The real ones.” Was the original slogan launched by Havaianas in the 1970s after releasing the first of the trendy flip-flops that surfaced on the fashion radar. 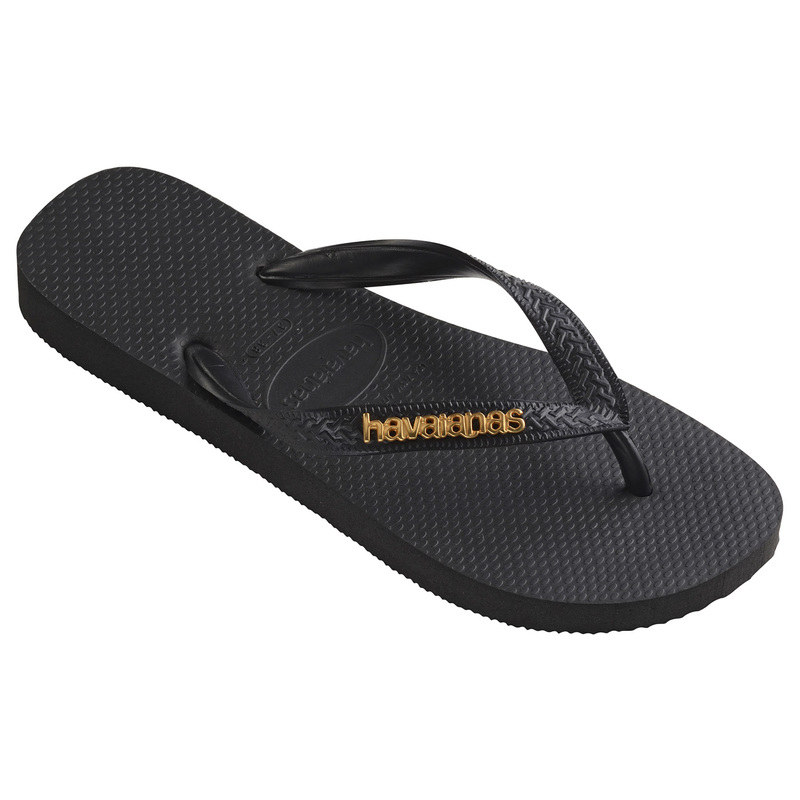 Havaianas have set trends on the flip-flop scene for years and they do so proudly as a heritage of their Brazilian originations. 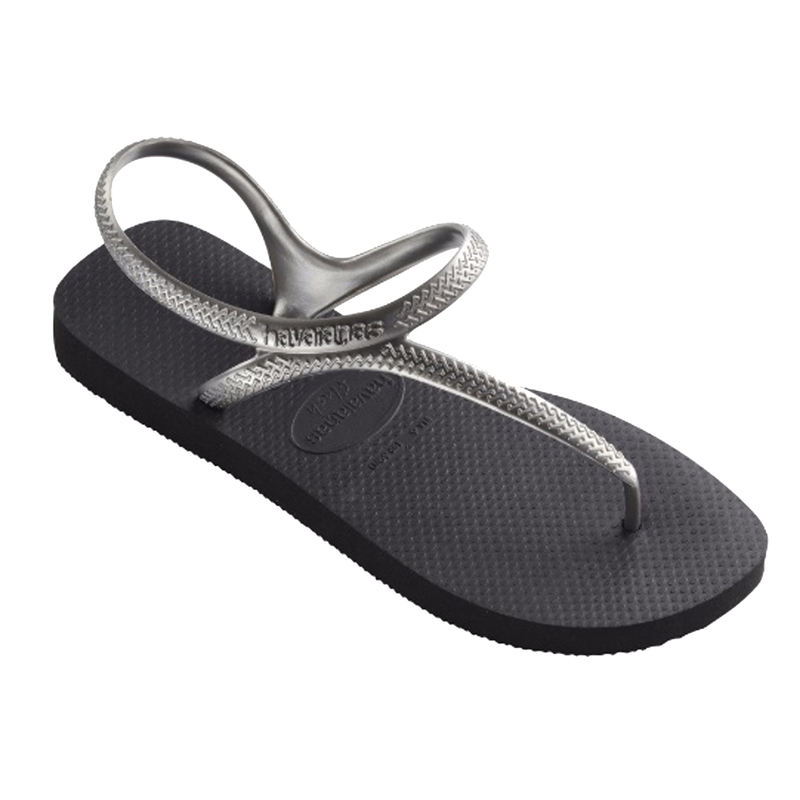 Havaianas were inspired by “The Zori”, the original Japanese sandals made from fabric straps and rice straw soles. 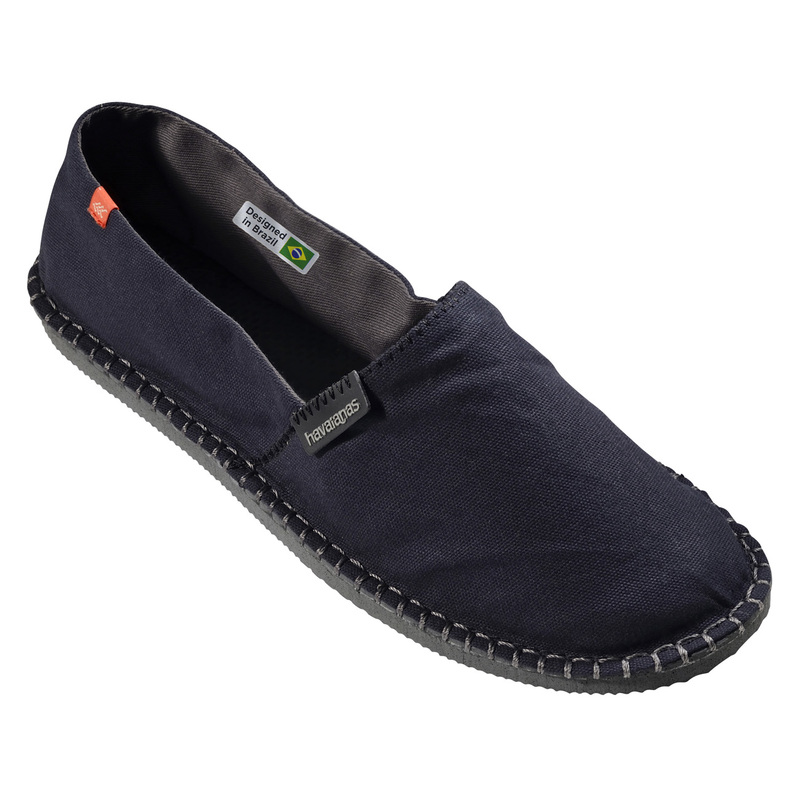 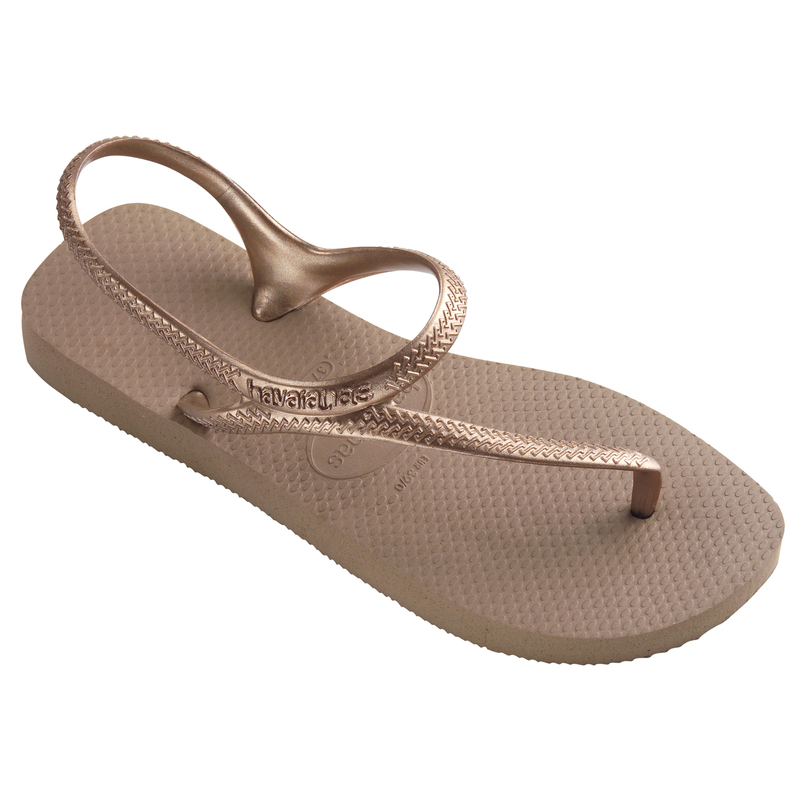 Their footwear adds a wild summer twist making it some of the most attractive hot weather footwear around. 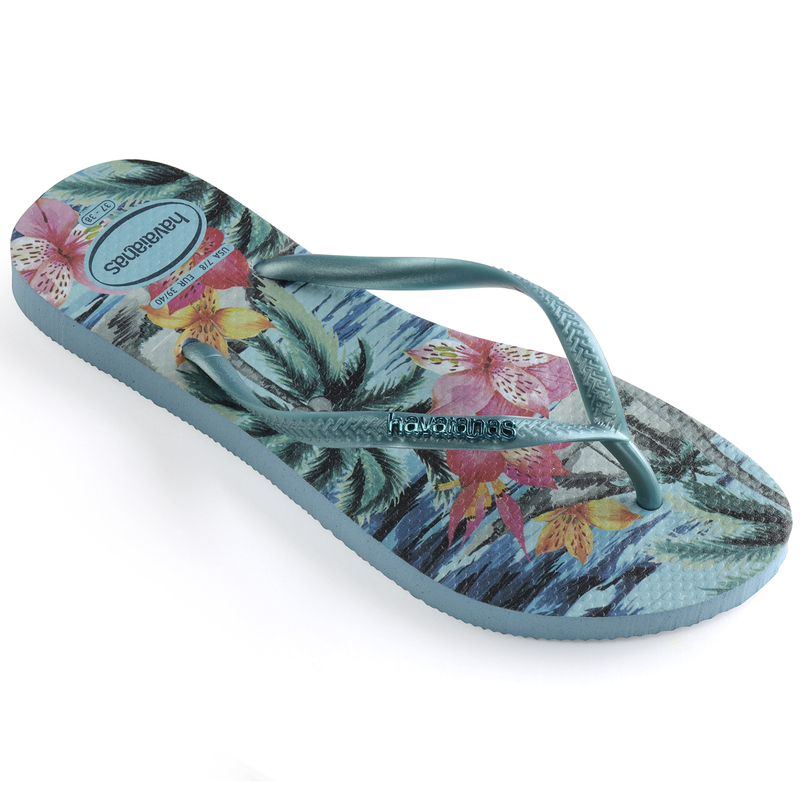 Their wonderfully bright and exuberant prints express a lovely summer feel, boasting a huge range of colours and a lot of attention to delicate detail. 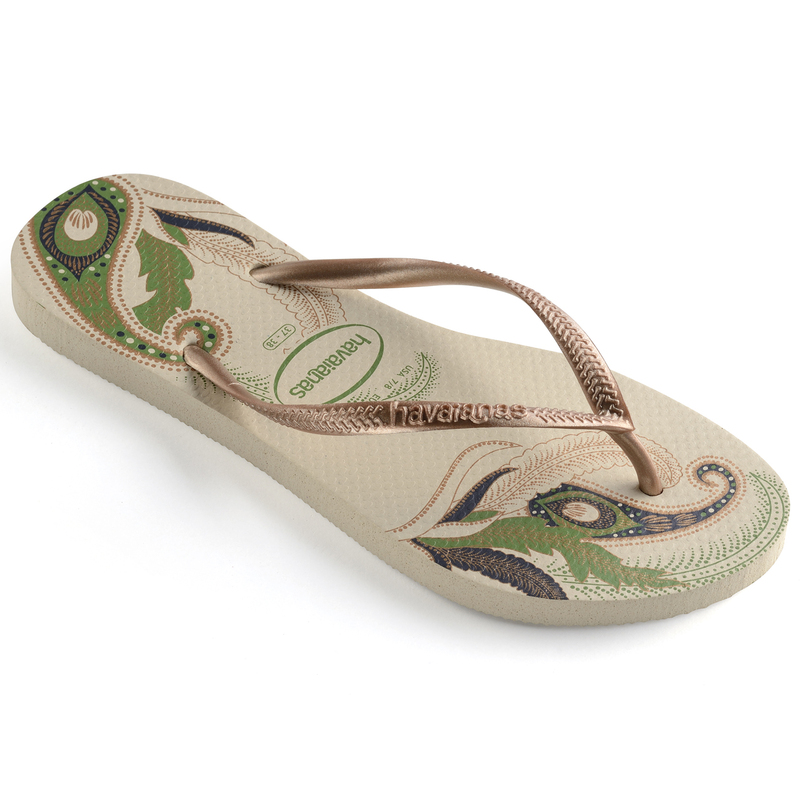 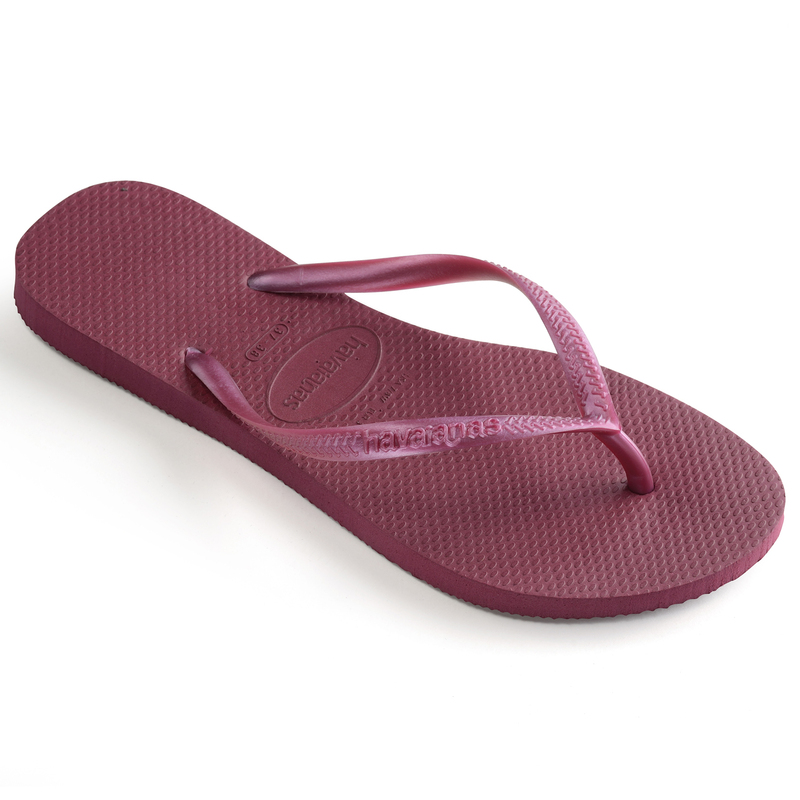 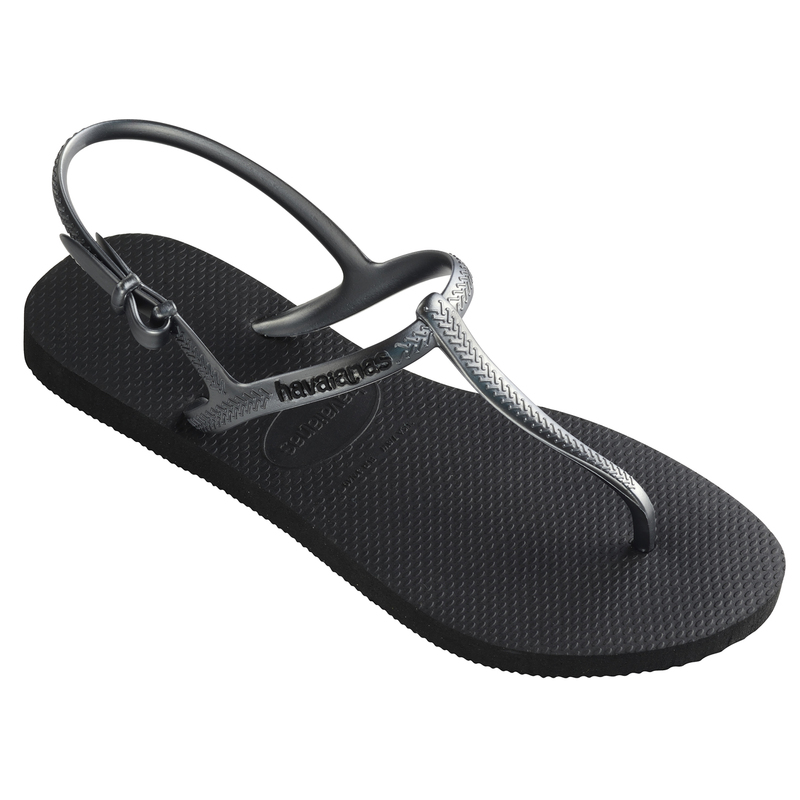 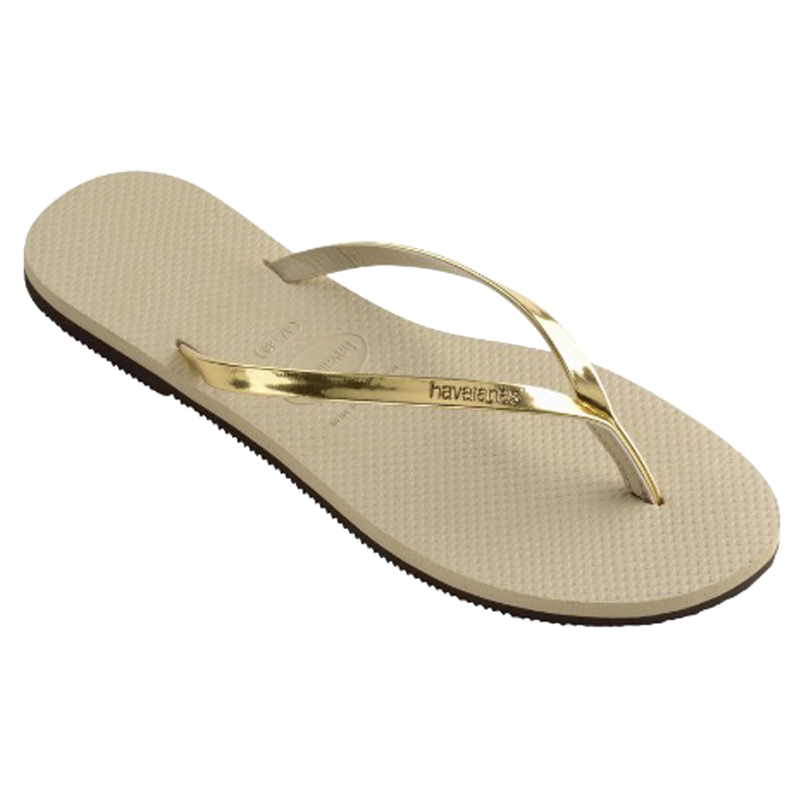 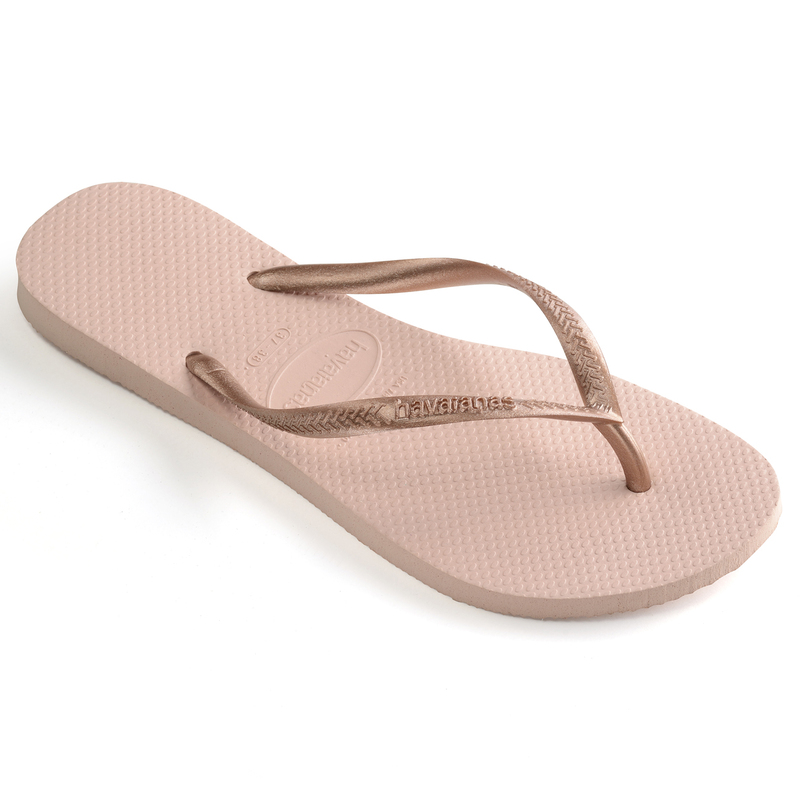 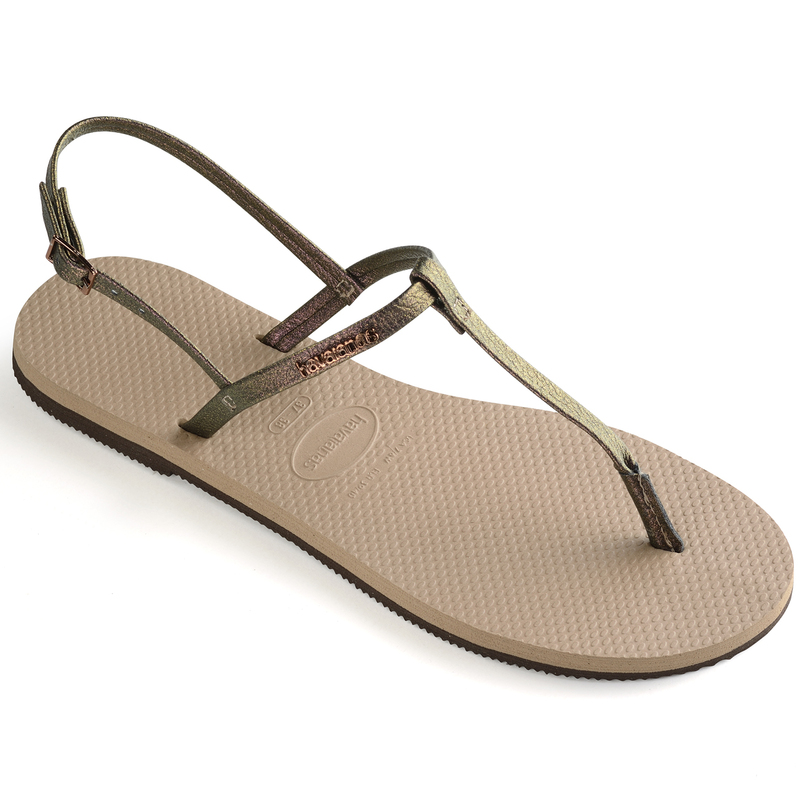 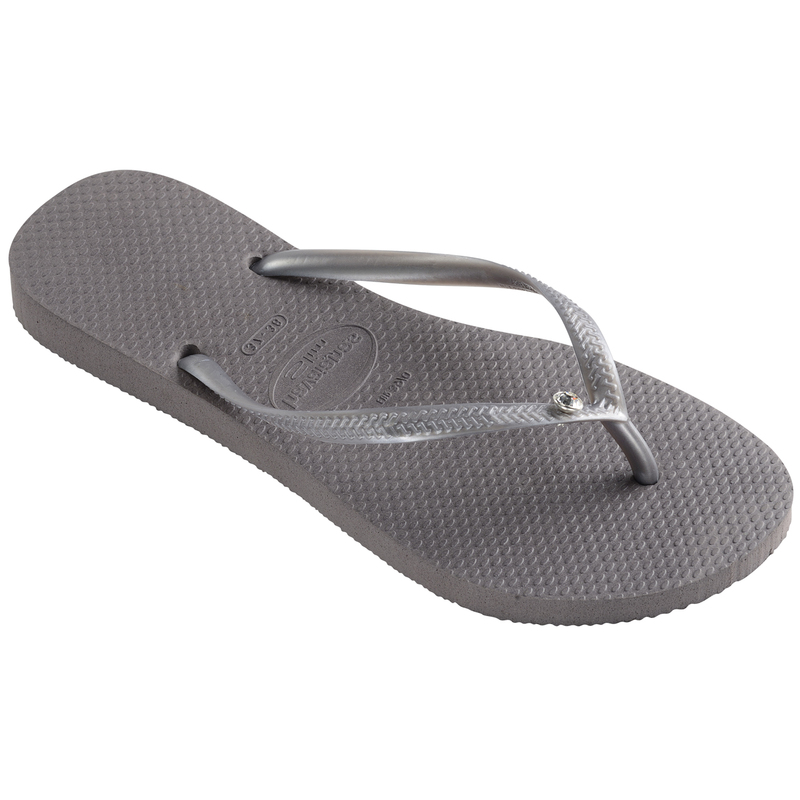 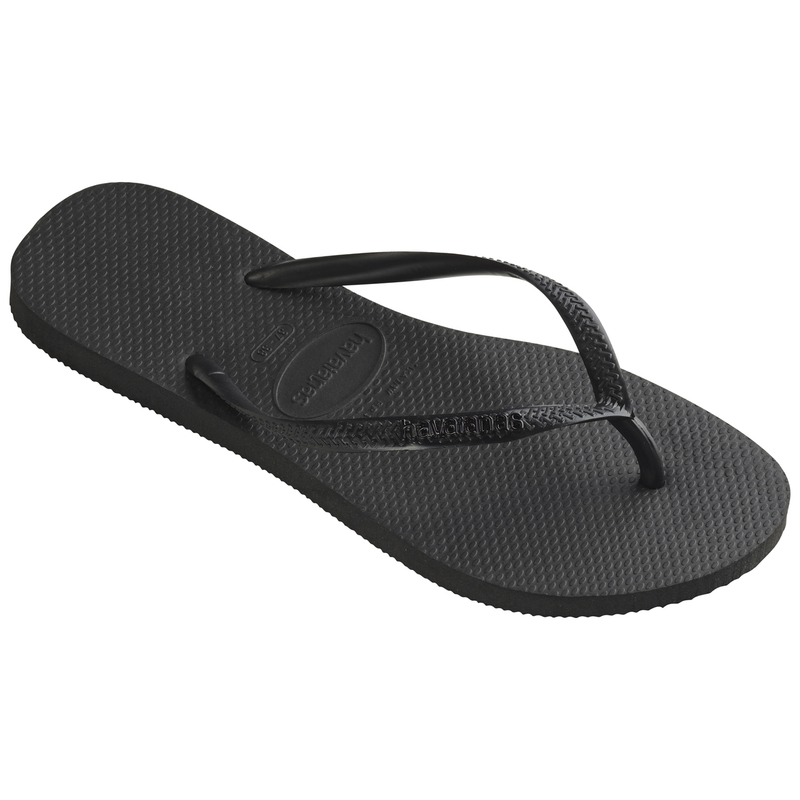 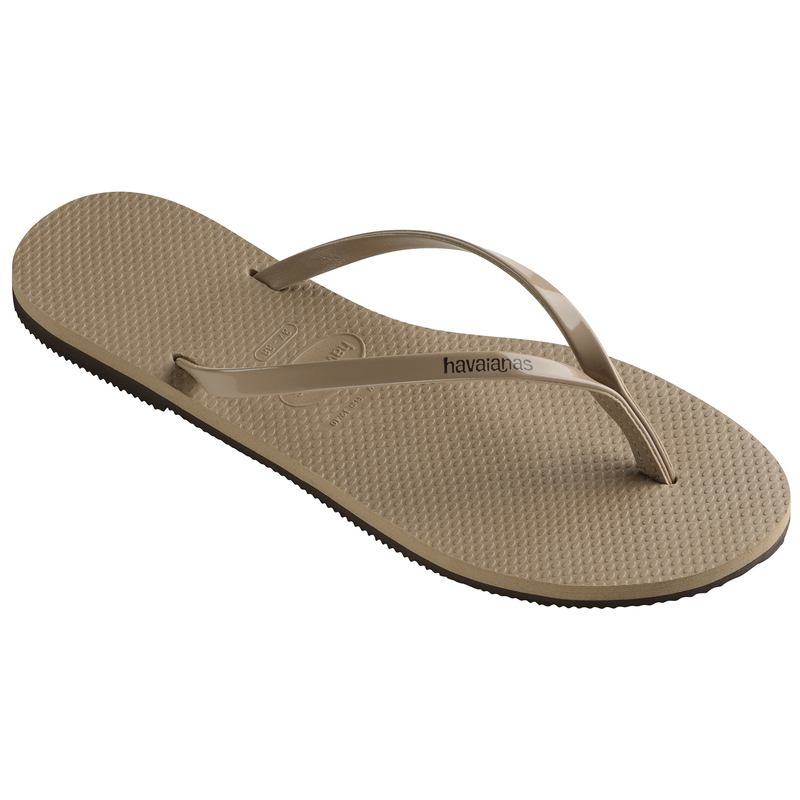 Havaianas sandals and flip-flops are known all around the world for their beauty, feminine and delicate appeal. Havaianas footwear offers a soft but durable rubber product that effortlessly delivers a truly sensual and natural feeling of comfort for summer-lovers. 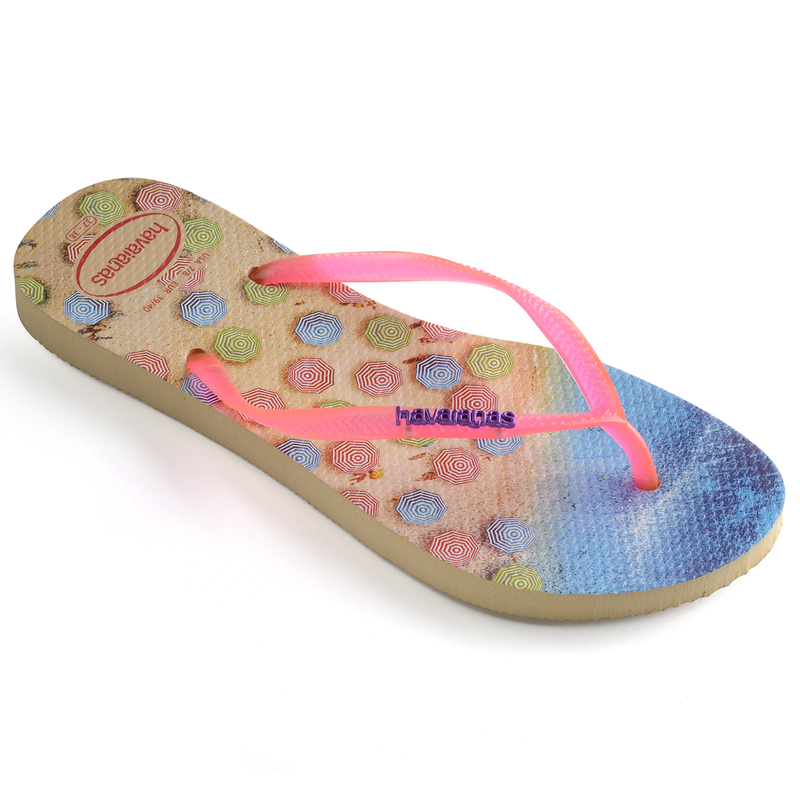 Their positively dazzling choice of colourful prints and passionate summery styles will ensure there is a pair of Havaianas for everyone.